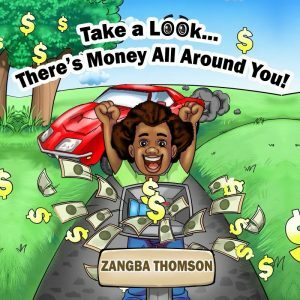 ZANGBA is a conscious emcee out of Long Island, New York. Not too long ago, he released a classic hip-hop and R&B gem, entitled, “I’m Good for You (Workelius Remix)” featuring California-based singer Maskerade. “I’m Good For You (Workelius Remix)” is a smashing hip-hop ’n’ R&B gem featuring the mesmerizing vocals of Maskerade. The luxurious track, remixed by Swedish producer Workelius, thumps with its ultra-pounding baseline, flirtatious raps, and soulful vocals. Ripe for radio airplay, this dance-friendly ditty is destined to bop heads and shuffle feet in a rhythmic way. 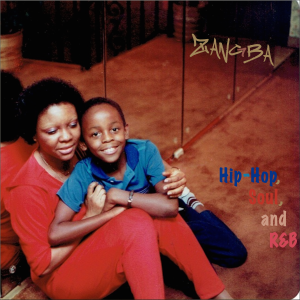 The original version of “I’m Good For You” is featured on ZANGBA’s debut mixtape, entitled, “Hip-Hop, Soul, and R&B”. The 10-track project is perfumed with a nostalgic odor and layered with classic raps and a delicious dose of soul music. 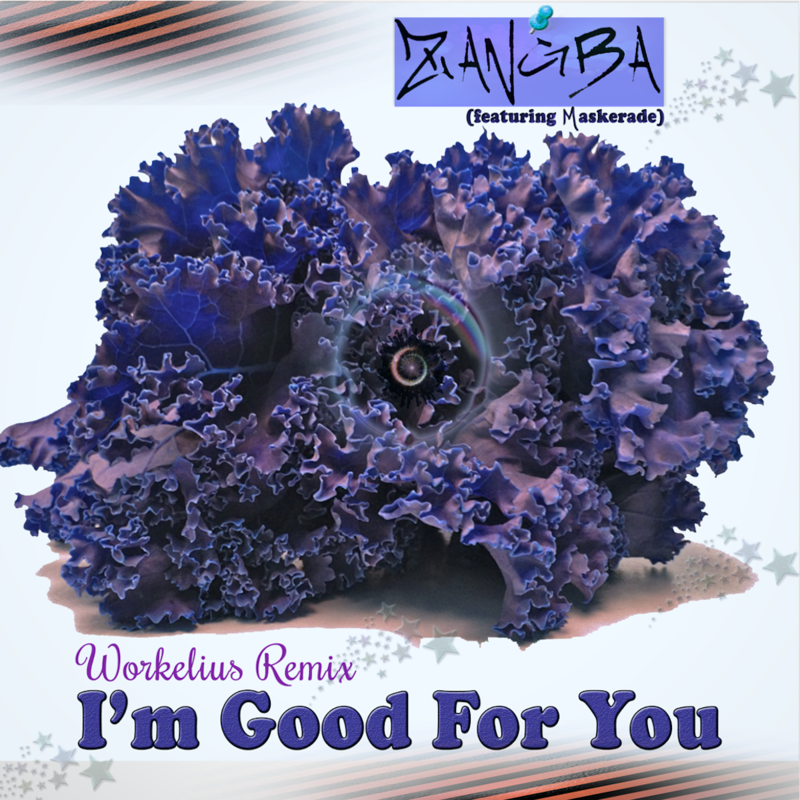 Add ZANGBA’s “I’m Good For You (Workelius Remix)” single to your personal playlist.